Calling all yogis and detox junkies to ditch the couch and connect with Carolyn. Our Studio moved and we see clients, individuals, groups by appointment only. Please contact us through our contact page. 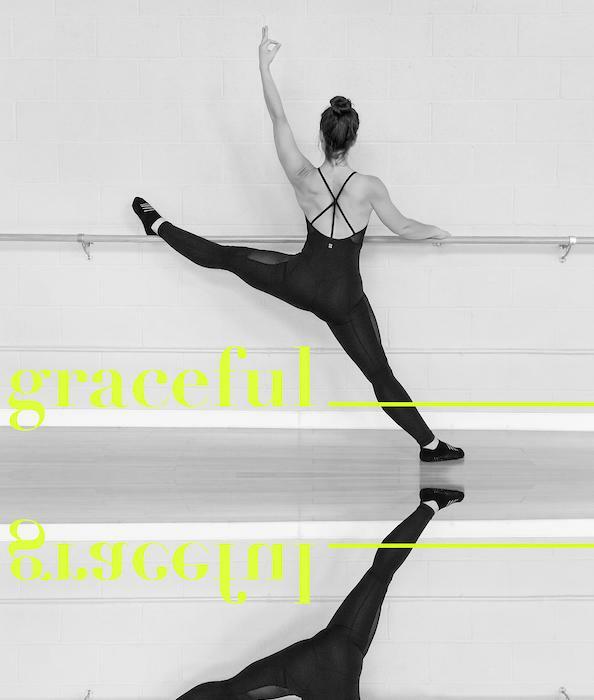 Discover your Grace and Power through Pranavah Yoga! Pranavah Yoga 200 Hour Yoga Teacher Training is an excellent way to steep in the profound teachings of Yoga. Our training offers insight into the beautiful and very practical philosophy underlying Yoga. 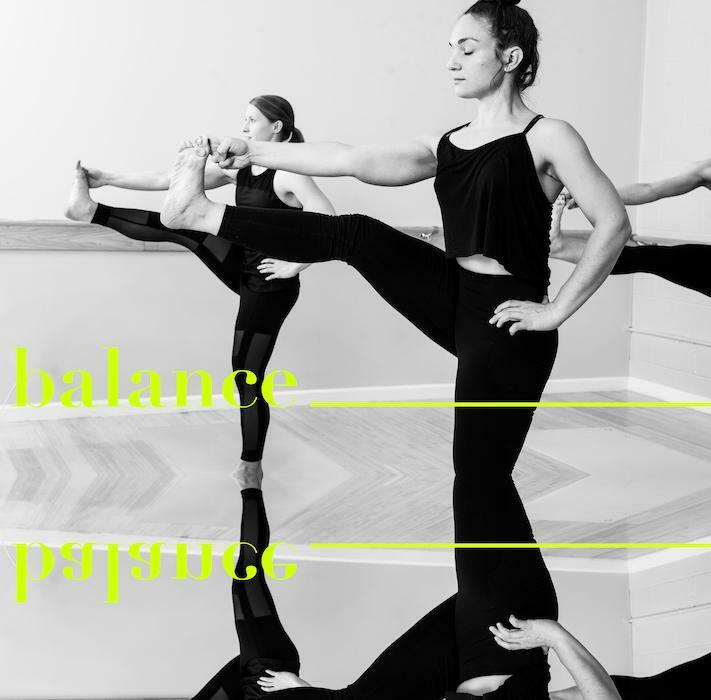 Our classes offers insight into the beautiful and very practical philosophy underlying Yoga, Classic Barre and Pilates, goes into depth detailing the various aspects of practice beyond Asana and Barre. 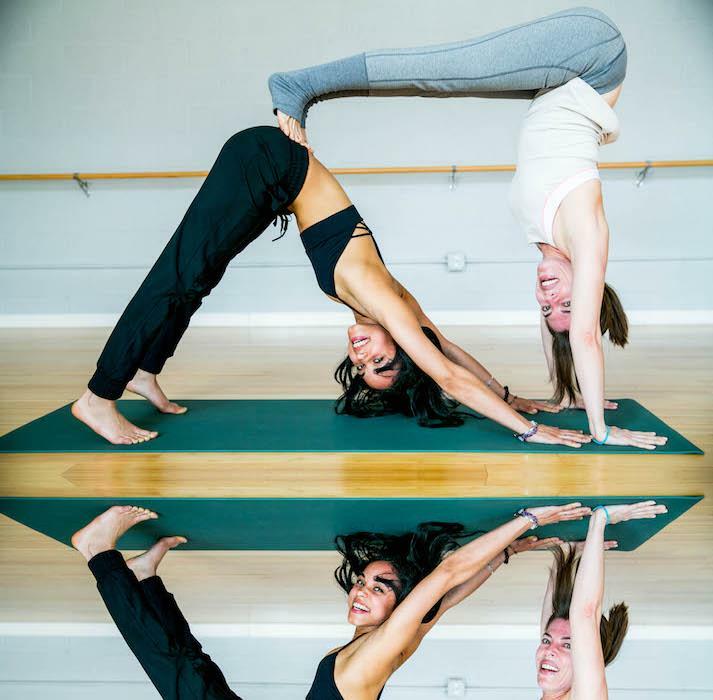 Learn the ancient art of Yoga, or the modern art of Pilates and Classic Barre from highly acclaimed instructors. See our schedule for Classic Barre Teacher Training and Prenatal Yoga Teacher Trainings. Pranavah Yoga offers New York City and Bay Area residents a zen environment to learn about mindfulness, movement and meditation by appointment only. We offer Yoga, Pilates and Classic Barre Technique with every body and individual in mind. Pranavah Yoga has carefully designed a 200 Hour Patanjala Yoga Teacher Training Program, 100 Hour Prenatal and Postnatal Training, and Classic Barre Technique curriculum for those who wish to become certified teachers. Moreover, we bring our methodology to corporate clients for privates classes, special events and team building workshops: Mindfulness, Movement and Meditation. Businesses who implement weekly classes see their employees thrive, and that karmic energy is put back into the business. Everything is karma. If you would like to learn more, please contact us through our contact page for corporate classes, price lists, and teacher trainings. Thank you and namaste! Ashtanga Yoga is a set of sequential asanas developed by Pattabhi Jois, the guru of Ashtanga Yoga. Our signature Classic Barre Technique will keep you burning calories long after the class is over! You will feel the difference in your body the very next day. You will see the difference in your body 6-8 weeks later (of regular practice). Iyengar Yoga is ever evolving. In Pune, India, the Iyengar & his family continue to teach in fresh and exciting ways.